Hawaiian Noni (Morinda citrifolia) has been used for centuries by South Pacific Islanders. Isolation of numerous compounds contained in Noni reveals many health-promoting properties. 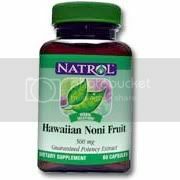 Natrol Hawaiian Noni Fruit is one of the highest potency Noni products available. Hawaiian Noni, Morinda citrifolia, has been used medicinally for centuries by South Pacific Islanders. Isolation and clinical studies of numerous compounds contained in Noni reveal its many health-promoting properties. 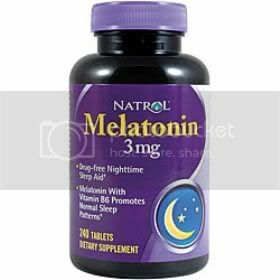 NATROL packages one of the highest potency Noni products available. 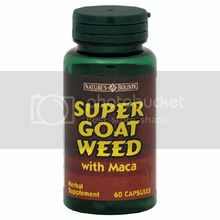 Directions: Take 1 Capsule daily on an empty stomach or as directed by your healthcare professional.